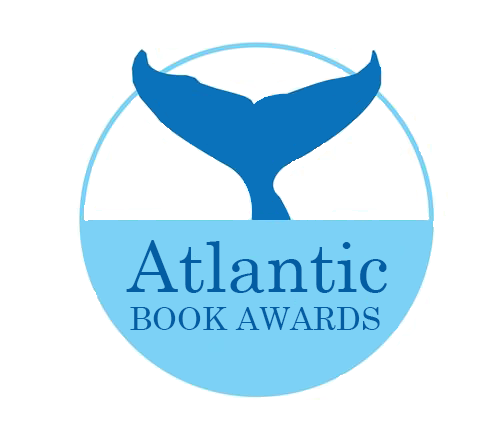 Congratulations to the 2018 Atlantic Book Awards Winners! 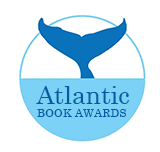 The thirteen winners of the 2018 Atlantic BookAwards were announced Thursday night in a gala ceremony held in Paul O’Regan Hall, Halifax Central Library. 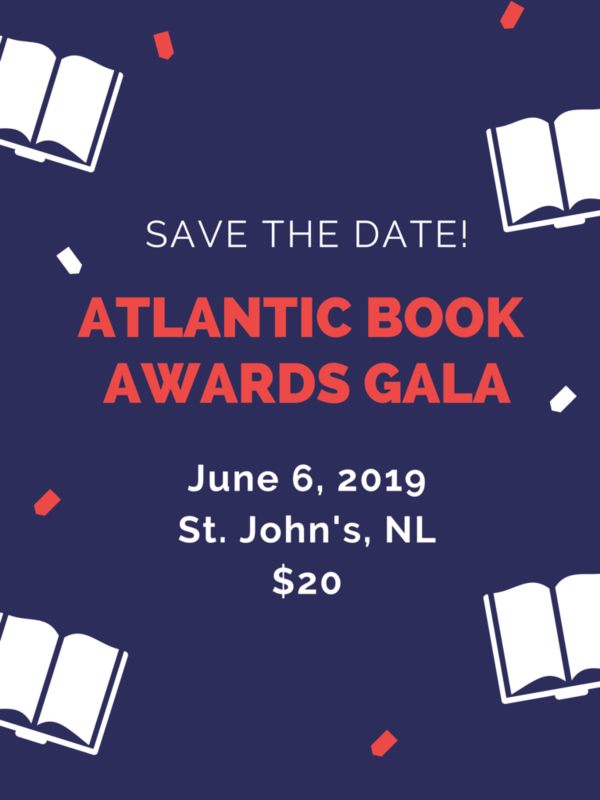 Hosted by Acadian singer/songwriter Ronald Bourgeois in a bilingual ceremony, the Awards concluded this year’s Festival, which ran from May 2-10 with events in all four Atlantic Provinces. 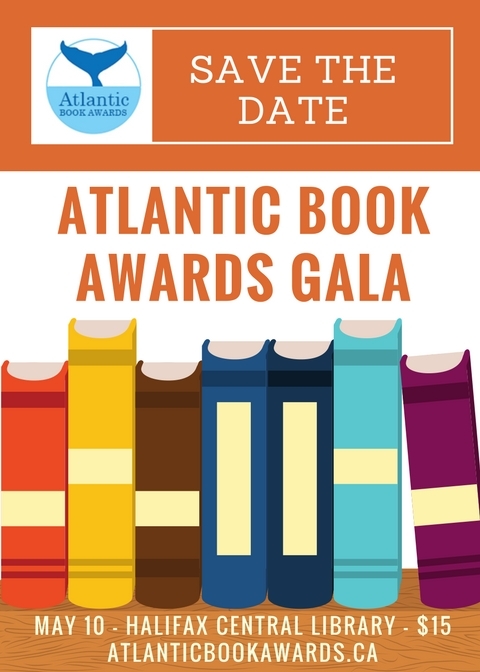 Also the second year for a publishing industry initiative East Bound: Talking Atlantic Books, organized with the Atlantic Publishers Marketing Association, the Gala’s attendance was augmented by librarians, festival programmers and book media from across Canada. 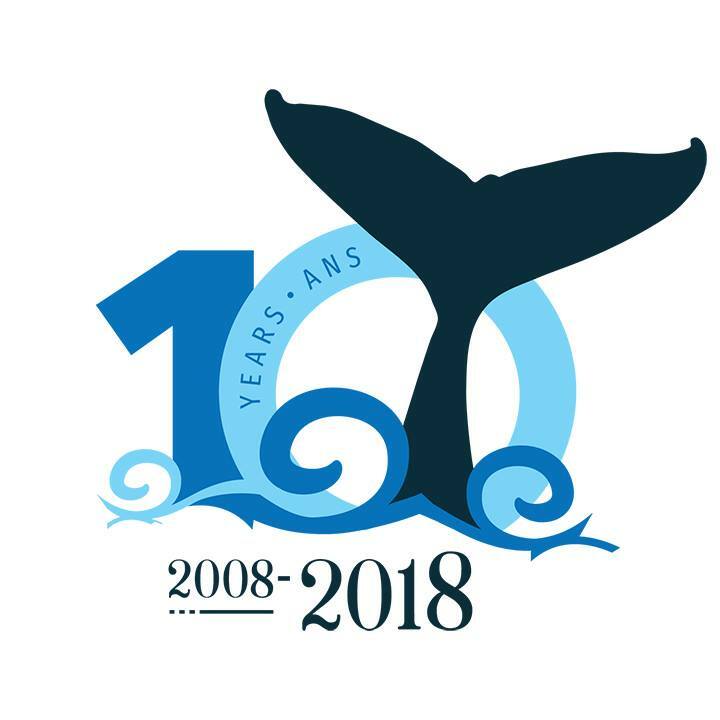 Click here for the full release (English & French), listing all the Award winners.